Perfect for Baristas and Bartenders, this eLearning course provides a broad knowledge of coffee. 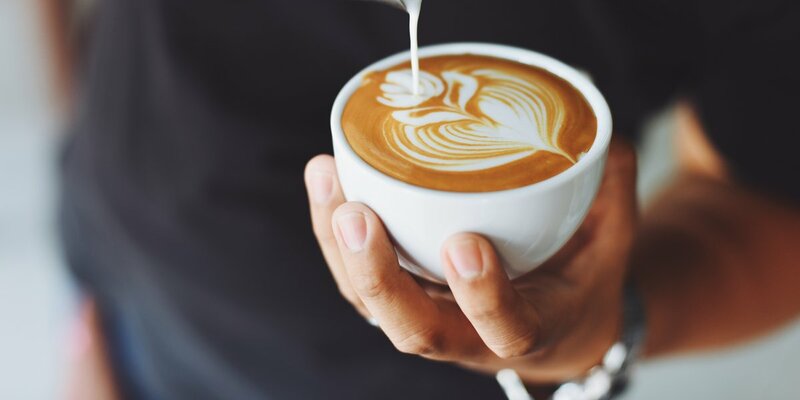 Equipping your staff with both the essential knowledge of how to create different styles of coffee and the equipment used to do so and the extra knowledge of the origins of Coffee, this course is a must have for those entering work in a bar or café. Restaurant General Manager - Cardiff - Excellent Overtime!